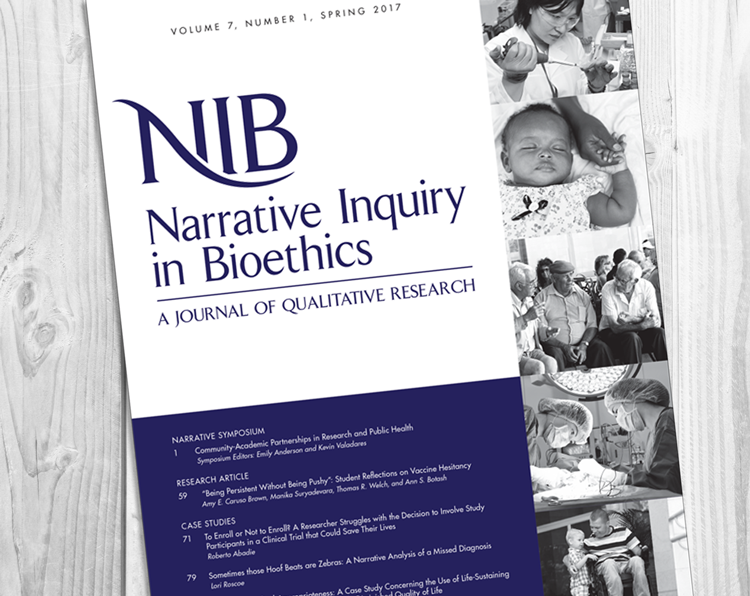 Narrative Inquiry in Bioethics (NIB) is a unique journal that provides a forum for exploring current issues in bioethics through personal stories, qualitative and mixed-methods research articles, and case studies. NIB is dedicated to fostering a deeper understanding of bioethical issues by publishing rich descriptions of complex human experiences written in the words of the person experiencing them. While NIB upholds appropriate standards for narrative inquiry and qualitative research, it seeks to publish articles that will appeal to a broad readership of healthcare providers and researchers, bioethicists, sociologists, policy makers, and others. Articles may address the experiences of patients, family members, and health care workers. 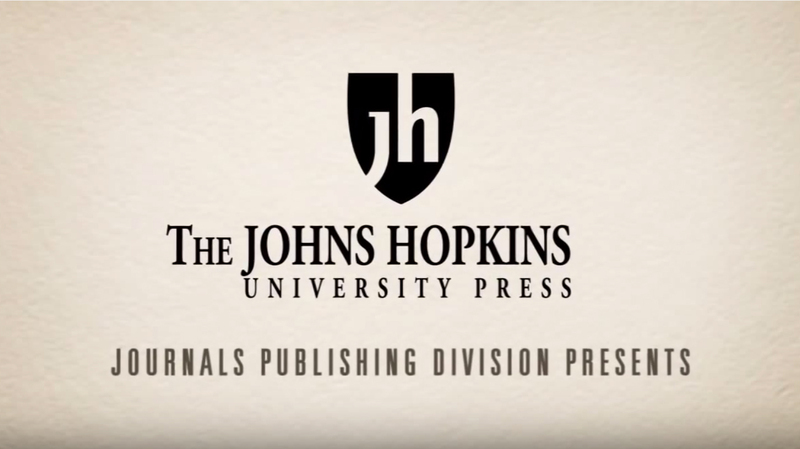 NIB is published by the Johns Hopkins University Press on behalf of the Foundation for Narrative Inquiry in Bioethics. NIB is indexed in major journal databases, including: PUBMED/MedLine, ProQuest, Scopus, PhilPapers, and Google Scholar. Learn more about our Editorial Office, Editorial Advisory Board, and Foundation.